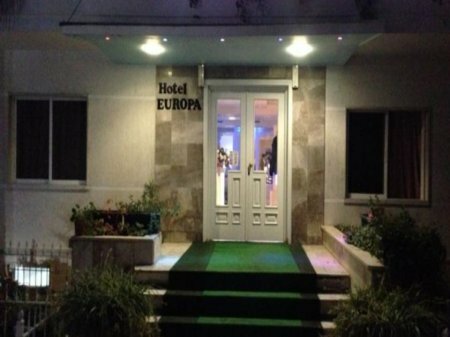 Europa Hotel is situated in a secluded area just off one of the trendiest shopping streets of Tirana Rr.”Myslym Shyri”. 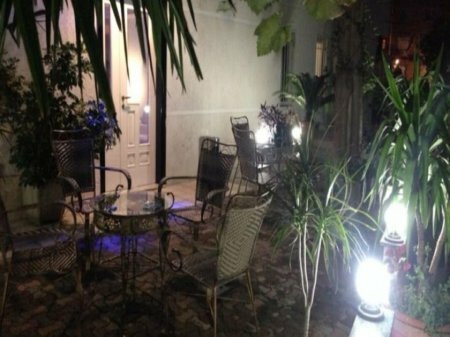 It offers clean and comfortable accommodation. 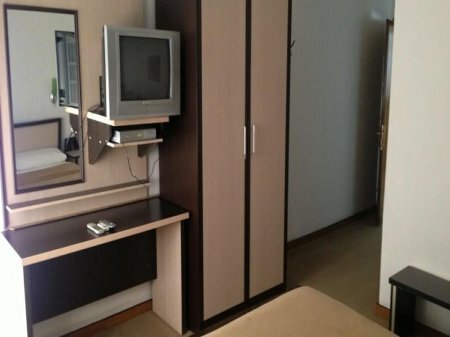 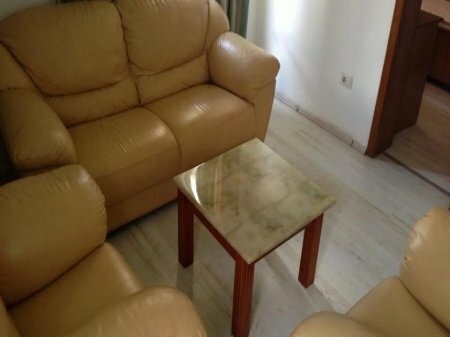 Its location in the center of Tirana, within walking distance of the “Scanderbeg” square, museums and monuments, and shopping outlets and the reasonable price makes this hotel a good choice for budget travelers. 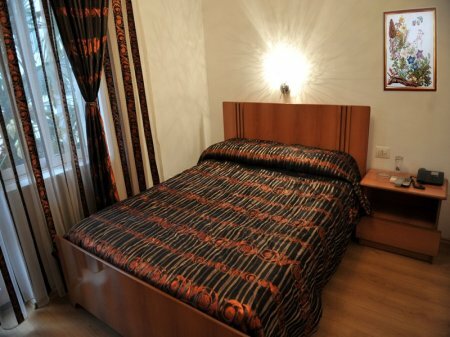 Europa Hotel offers a total of 16 comfortable and reconstructed rooms, from which 5 are twin, 7 double, 2 single and 2 suites.